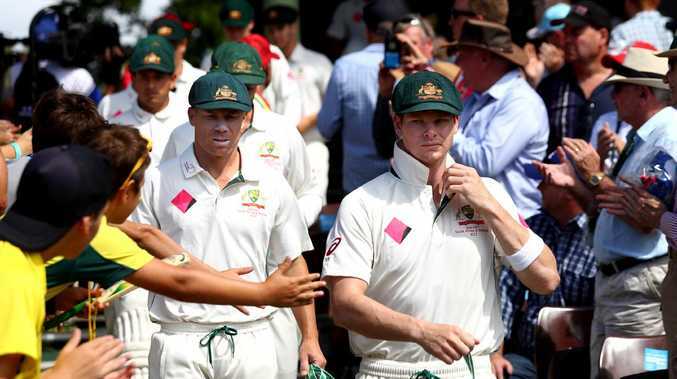 Australia sorely missed David Warner and Steve Smith during the Boxing Day Test. STEVE Smith and David Warner were the elephants at the MCG for Australian cricket, on and off the pitch. First the Smith and Cameron Bancroft interviews aired before the Boxing Day Test highlighted the deep fault lines that persist in the wake of the South African sandpaper debacle. 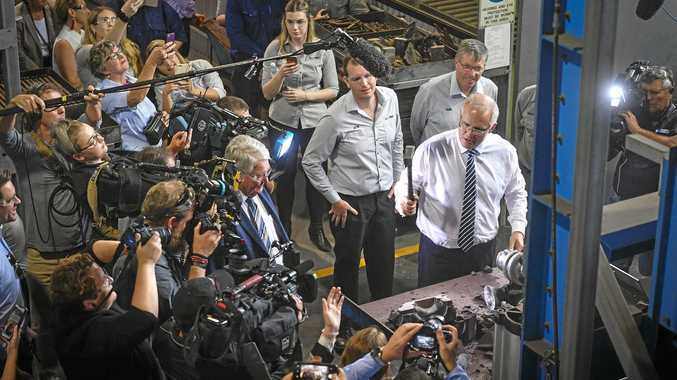 Everyone waits nervously to see whether Warner will have his say. Then Australia's terrible top-order batting in the 137-run loss showed how badly they miss Smith and Warner. After a fighting performance in the Perth win, the Australian top order was no match for India's quality pace bowlers and thorough planning. No.8 Pat Cummins showed everyone up with his 63, Australia's only half-century of the match. 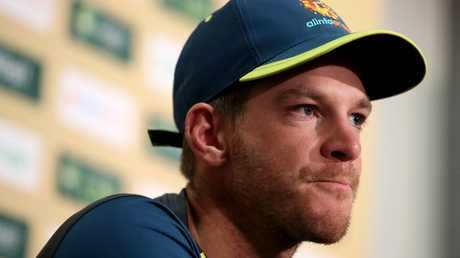 Smith and Warner remain banned until late March, while Bancroft is now available. 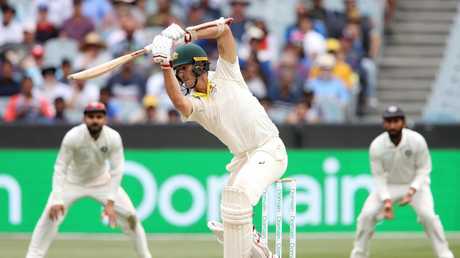 "It's been an interesting year, a difficult year ... the silver lining is in the next few months we've got some world-class players available," Paine said after the third Test loss. "In the next few years we'll see some benefits of what's happened, but we're under no illusions we've got to work really hard." Tim Paine expects Warner and Smith to bolster the batting line-up. Asked about the torrent of noise around Smith and Warner this week, Paine sarcastically replied: "Was there?" But he said the Smith and Bancroft interviews were not a distraction to the Test team. "I'm sure guys went home that night and listened to them and had their own thoughts on it, but it certainly wasn't discussed during play," Paine said. "We're getting towards the end when those guys are coming back - that's what the conversation should be around now. "It's all been out there, people have had their say. "It's time we started focusing on the fact they're coming back and from that there are real positives." On the field, Paine noted Australia would not be the only Test team struggling if two players of such quality suddenly were unavailable. Pat Cummins showed the way with the bat for Australia’s top order in the Boxing Day Test. "If you took Pujara and Virat out of India's side, you'd have the same conversation," he said. "If you have world-class players who aren't in the team, are they going to add to our team? I think they will. "While at the moment it's challenging and everyone is frustrated, it is what it is and everyone is working as hard as they possibly can." As Australia try to avoid a first series loss at home to India, Paine said it will be crucial to dismiss Pujara and Kohli in Sydney as cheaply as possible. "There's been a helluva lot of talk about our batting and our top six," he said. "But as you're seeing, if we can keep Virat and Pujara out, there are some holes in the opposition's batting as well."